John A. Bloom is Chair of the Chemistry, Physics and Engineering Department and is Academic Director of the Science and Religion Program at Biola University. He holds a Ph.D. in Physics, an M.Div., and a Ph.D. in Ancient Near Eastern Studies. 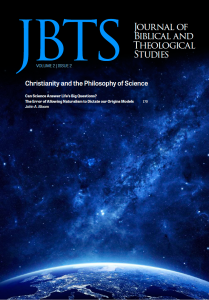 Abstract: The modern tensions between Christianity and science stem mainly from the philosophical assumption of methodological naturalism as a filter for proper “scientific” answers, even for answers to the Big Questions regarding our origins. 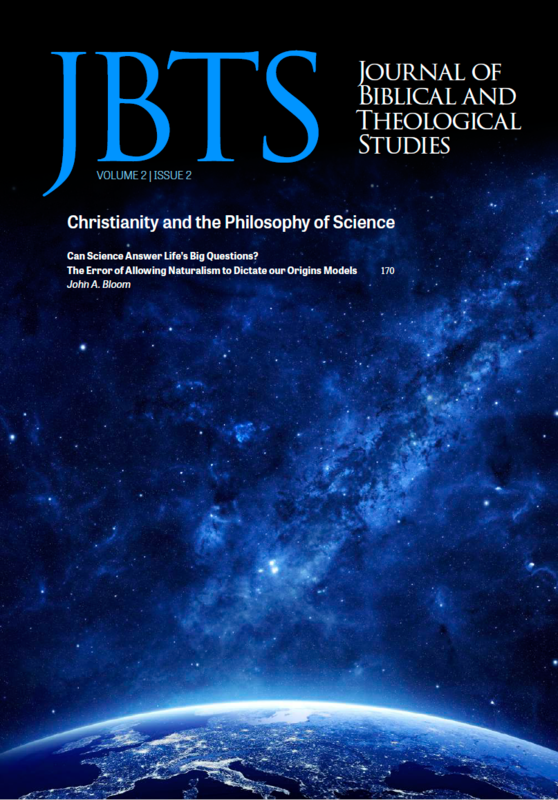 The pressure to conform to this secular religious view and the way naturalism skews the interpretation of scientific data may unwittingly drive some Christians to propose and defend inconsistent biblical interpretations like theistic evolution.